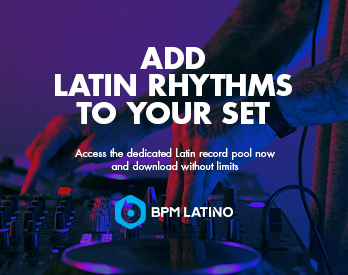 BPM Supreme recently became the first record pool to offer something very unique to our members: Serato pre-Flipped tracks. We’ve received a ton of great feedback already from this announcement. For many DJs, Serato Flip is still somewhat of a mystery. If you’re curious about how we’re using Flip on our tracks, keep reading. We’ve created a basic FAQ to help you use our pre-Flipped tracks to their fullest potential. Where can I find pre-Flipped tracks? Tracks in the BPM Supreme record pool that have been “Flipped” will have a Serato Flip icon next to it. Also, upon logging into the record pool, you will see a link to access all pre-Flipped tracks we’ve added. Make sure to bookmark the page and check back for updates. Why can’t I see the Flips on tracks I’ve downloaded? If you can’t see the Flips, it may be because you haven’t downloaded the Serato Flip Expansion Pack. You’ll need to have Serato Flip installed in order to see the “Flips” on tracks from BPM Supreme. To get started, purchase the Expansion Pack for Serato DJ Pro for $29. 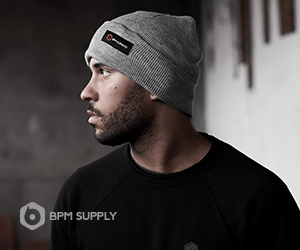 Take advantage of 10% off using promo code bpmsupreme for a limited time! What genres will be available for pre-Flipped tracks? So far, we’ve uploaded classic hip-hop tracks and club bangers. We will be consistently adding new content to the Flips section, focusing on classics, hip-hop, and pop tracks. Our audio team is planning on adding electronic, dance, and other genres in the near future. Stay tuned for updates! 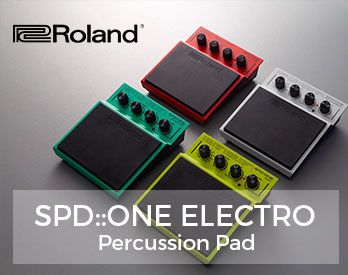 How will I know what kind of Flips have been applied to a track? When you download a track, you’ll find notes in the Flip menu in Serato at the top of your screen. The notes will describe the edits available (i.e. drop in, 4 bar intro, etc.) You can also turn the Flip version on and off using this menu. What types of edits will I find on pre-Flipped tracks? Most tracks will have a quick 4 bar intro or an 8 bar intro that many classic singles don’t already have. We’ve created a few sample Flip videos to act as helpful tutorials. Check them out below. In this video, we will breakdown our 8 Bar Intro Flip which has been added to 2Pac’s ‘California Love’. In this video, we break down our Drop In Flip which has been added to Dr. Dre’s classic ‘Next Episode’. In this video, we break down our 8 Bar Intro Flip which has been added to Bell Biv DeVoe’s classic ‘Poison’. What are some benefits of using pre-Flipped tracks? 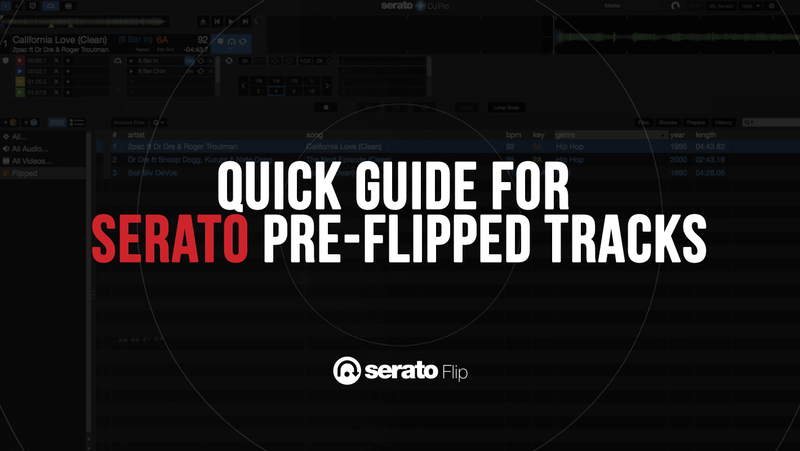 Leave a comment below or let us know what other questions you have about Serato pre-Flipped tracks. Find all the music you need on BPM Supreme. Preview our entire music library here.